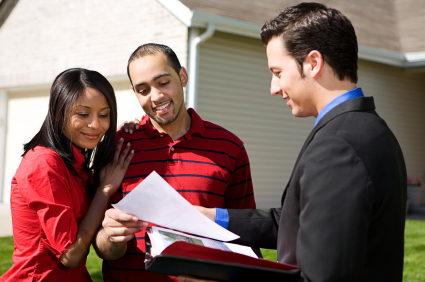 Our real estate team is dedicated to helping you find the right home, at the best price. We want you to find the home that will make you happy and successful in real estate ownership. When you hire us to help you buy your first home, we want to know what you want and how much you can afford. Then we'll find a way to merge these two priorities and find a residence that you'll enjoy owning. From the first interview that determines your requirements, to the moment that you receive the keys, we can help you with the complicated process of buying a home. Don't hesitate to contact us to find out more about how we can make the home buying process easier! Contact us for more information about first time home purchasing or you can fill out the form below and we'll have one of our local real estate agents contact you with more information.